The best of both worlds! This beer begins with Twister Creek IPA wort and is fermented with lager yeast. 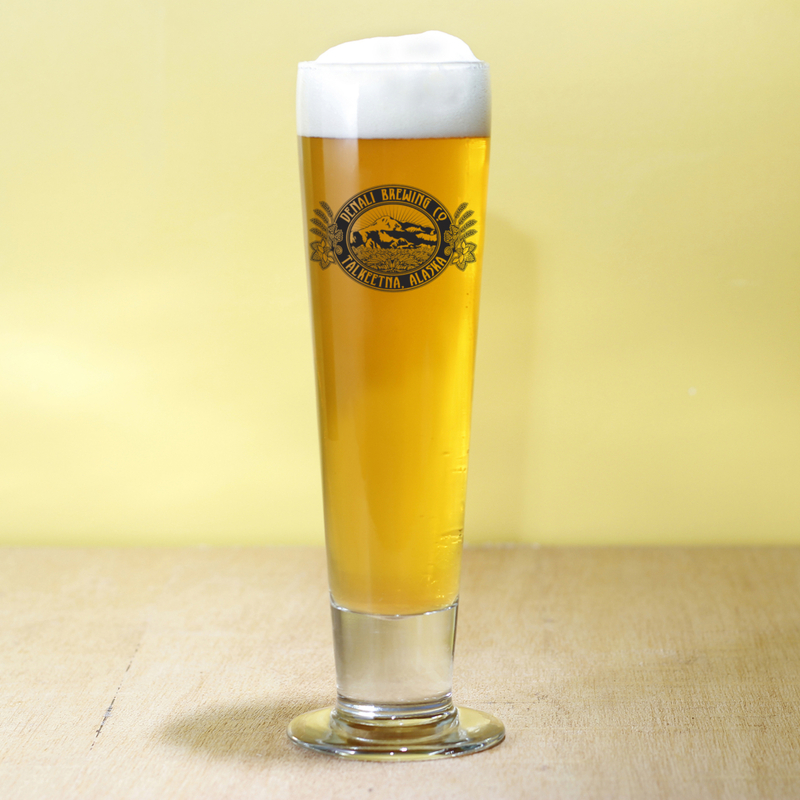 A wide variety of kettle and dry hopping yields a crisp, refreshing golden lager with lingering hop finish.